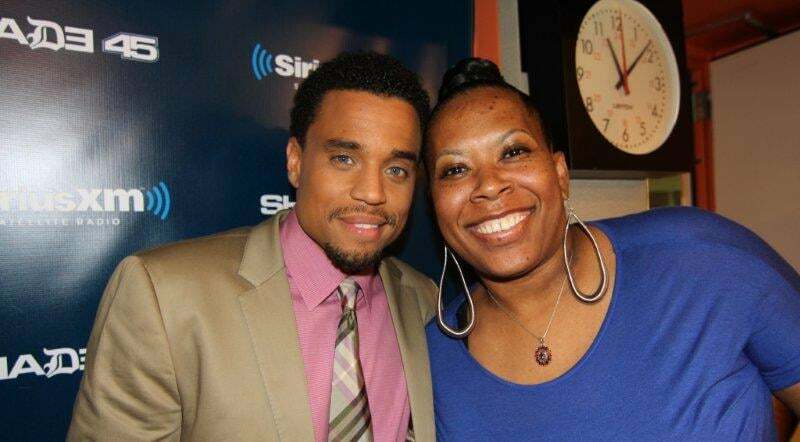 1 Who is Michael Ealy? 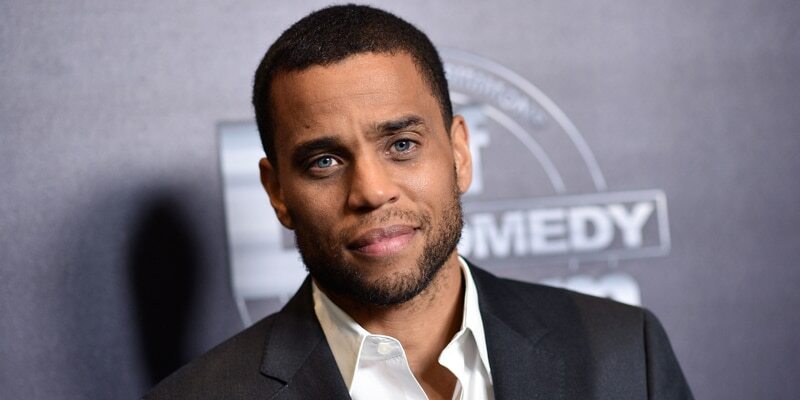 Michael Brown was born on 3 August 1973, in Washington, D.C., USA, and under his stage name of Michael Ealy, is an actor, known from his roles in several high profile films, including “Barbershop”, “2 Fast 2 Furious”, and “Think Like A Man”. He was also the star of the science fiction series “Almost Human”. Late post but I got it done. You? 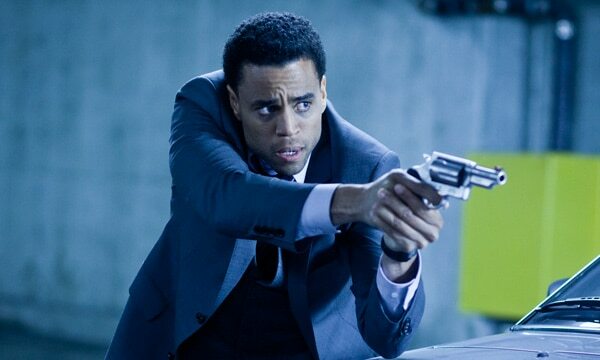 How rich is Michael Ealy? As of late-2018, sources estimate a net worth that is over $3 million, earned through a successful career in acting. He’s won several awards over the course of his career, and as he continues his endeavors, it is expected that his wealth will also continue to increase. While Michael was born in Washington, D.C., he grew up in Silver Spring, Maryland where his family moved sometime after he was born. He attended Springbook High School, and after matriculating enrolled at the University of Maryland located in College Park. While studying, his mother worked for the company IBM while his father was involved in the grocery business. He eventually completed his degree, but in the late 1990s, decided to pursue an acting career. He initially appeared in various off-Broadway stage productions before making his way to film. Some of his first roles were in projects such as “Kissing Jessica Stein” and “Bad Company”, in which he played minor characters, then in 2002 he had his breakout role in “Barbershop”, in which he played the character Rickey Nash, who is a reformed street thug. He later reprised his role in the sequel “Barbershop 2: Back in Business”. A year later, he was cast in the film “2 Fast 2 Furious”, which is the second installment in the “Fast and the Furious” film franchise. In 2004, Ealy appeared with DMX in the film “Never Die Alone”, and also made an appearance in the music video for the Mariah Carey single entitled “Get Your Number”. The following year, he worked on the television movie version of “Their Eyes Were Watching God”, which starred Halle Berry and was produced by Oprah Winfrey, then starred himself in the independent film entitled “Jellysmoke”, before he was cast in the series “Sleeper Cell” which aired through the network Showtime. He reprised his role in the second season, entitled “Sleeper Cell: American Terror”, which led him to a Golden Globe Award nomination. In 2008, he acted alongside Will Smith in the film “Seven Pounds”, and then continued his music video work with the song “Halo” by Beyonce, and also played the role of CIA Field Officer Marshall Vogel in the television series “FlashForward”. While acting, he was also engaged in independent writing projects, and performed in the documentary entitled “The People Speak”, which showcased musical and dramatic performances of written work by everyday Americans. In 2010, he then appeared in the second season of “The Good Wife” as attorney Derrick Bond. After playing the role of Jake Attica in the film “Takers”, he made an appearance in the original series of “Common Law”, which follows the story of two cops who go to couples counseling, then starred in the ensemble comedy entitled “Think Like a Man” in 2012, and reprised his role in the sequel “Think Like a Man Too”, released two years later. He also appeared with “Think Like a Man” co-star Kevin Hart in a remake of “About Last Night” during the same year. One of his most well-known projects during this time was the series “Almost Human”, which follows the story of two cops trying to solve crimes in the future, using complex technology. In the show, he plays an older android model who is less reliable due to its artificial emotions. In 2015, he appeared in the series “The Following” during its third season, playing the serial killer “Thriller”. A few of his latest projects include an appearance in the second season of the series “Secrets and Lies”, as well as a starring role during the fourth season of “Being Mary Jane”, in which he appears alongside Gabrielle Union. For his personal life, it is known that Michael married Khatira Rafiqzada in 2012 after being in a relationship for four years; they now have two children together. According to an interview, acting is the only thing aside from God and his family that he is truly passionate about. He mentioned that prior to acting, he was working as a teacher, and would probably regret it if he didn’t pursue acting at the time. He also revealed that discovering his passion for acting came when he auditioned for a film when he was 19 years old, and while filming, realized that acting was actually very fulfilling for him.